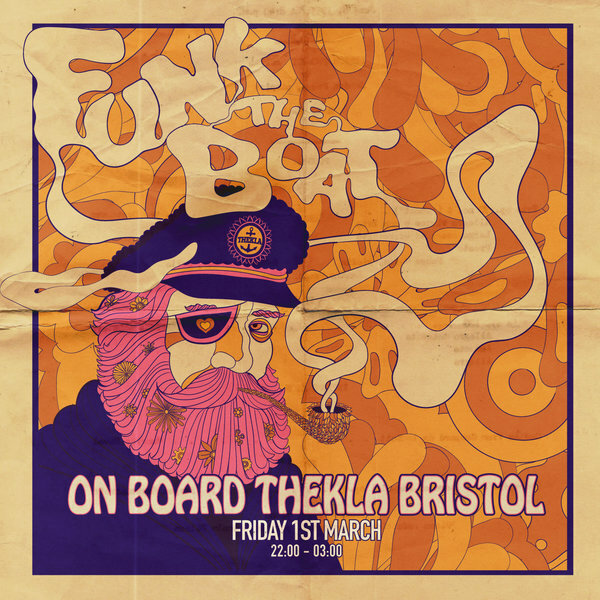 Set Sail With Soul at Funk The Boat! Come with us on a cruise filled with all things Funk & Soul. Set sail with the Soul Strutters - one of Bristol's best live soul bands! As well as Funk Supreme Dance Troupe keeping you grooving all night long! Spinning grooves for the rest of the night, Funk From The Trunk, much more than just a DJ collective, rocking a mash up of anything from straight up funk, beats, boogaloo and hip-hop through to soulful classics, these lot will be sure to keep your soul set alight throughout the night! Set your soul alight with a new immersive experience coming to FUNK IT UP!